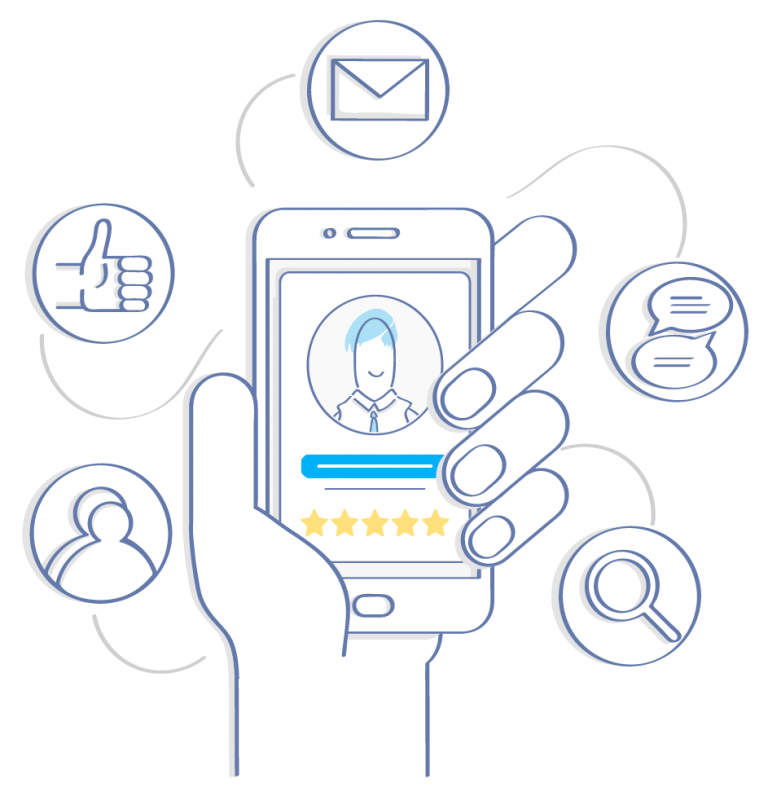 Customer reviews are the single most effective piece of marketing you can do for your business. 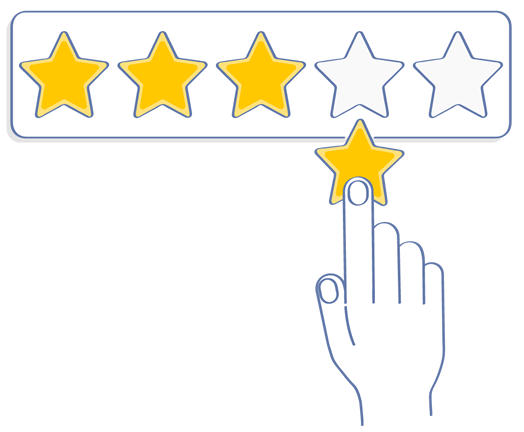 Your customers could be leaving reviews across hundreds of rating and review sites on the Internet. 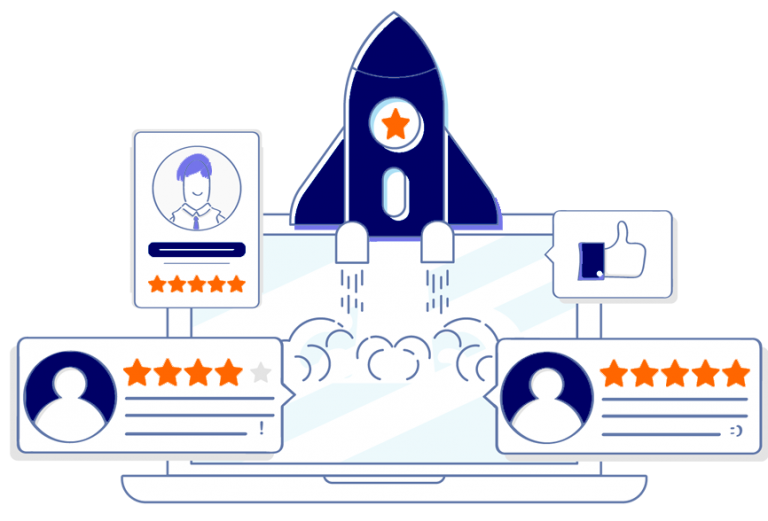 The way your brand manages and engages with customers on review sites is critical in maintaining a positive reputation that will ultimately attract new business and increase loyalty. Let our certified reputation experts manage your brand sentiment on the Scenic City Studios Reputation Management platform and watch your reviews skyrocket! 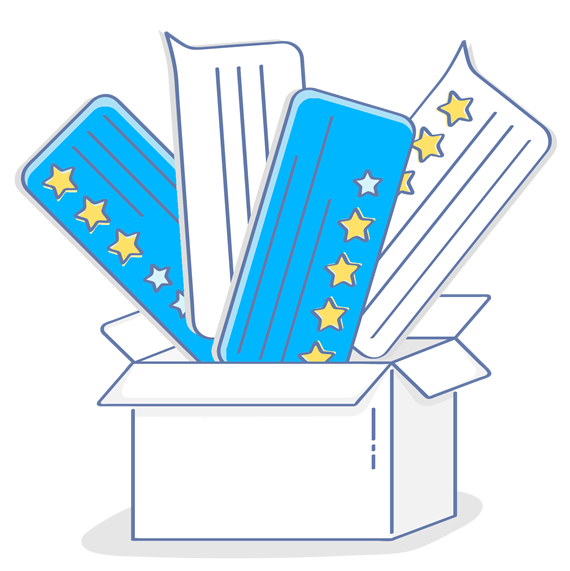 Boost your average star rating. Increase your brand’s average star ratings across hundreds of digital and social review sites like Google, Facebook, Yelp! and everywhere else your customers are spending time. Star ratings are a visual indicator of a brand’s reputation. They attract the attention of potential customers and put your business in the spotlight. Stop bad reviews dead in their tracks. Protecting your online brand reputation isn’t just about getting more positive reviews, it’s also about stopping bad reviews before they get posted. Negative reviews can be detrimental to generating new business. When a potential customer searches online for products & services you provide, a single bad review can be enough for them to choose your competitor. 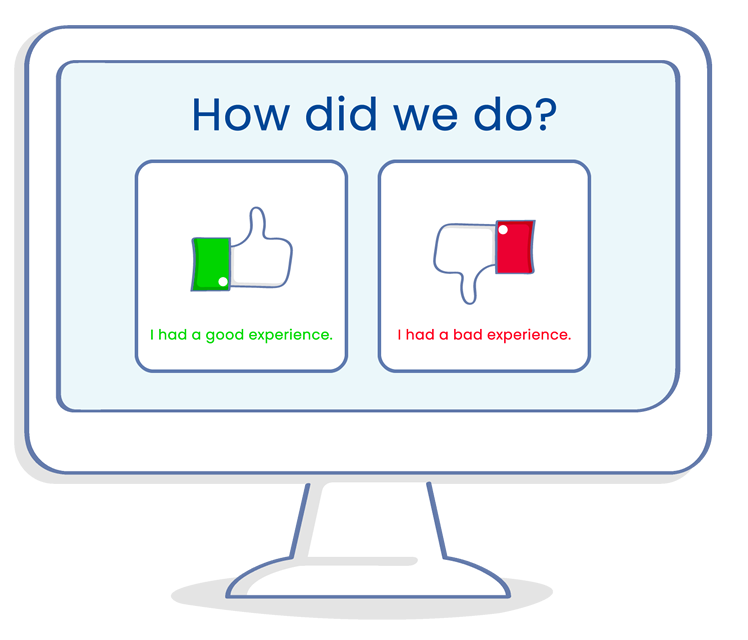 Our highly effective feedback funnel stops negative reviews before they get posted by proactively asking your customers for a simple thumbs up or thumbs down, then routing them to their favorite review site or private feedback form. We monitor your brand reputation across 200+ (and growing!) review sites. Prevent public bad reviews by collecting feedback directly from your customer. Existing bad reviews get pushed down and out of sight. Make it fast and easy for your customers to leave reviews. Our review funnel guides customers to the right site and provides fast and easy instructions for leaving feedback. Automatically publish your very best reviews to your website and social media pages. All of your reviews around the Internet are captured in real time. Poor reviews are flagged for your quick response. You'll receive a comprehensive report of your overall online reputation and reviews from all major sites. Show your customers that you care about their experience with your business and use reviews to encourage return visits. We handle all the heavy lifting with our Activate.Reviews online reputation management platform so you can focus on your business. Gain insights from your customers (good and bad) by automatically asking for feedback after they purchase. We monitor your brand reputation across 200+ (and growing) review sites and deliver monthly reporting and a list of the latest reviews. Ready to learn more about how online reputation management can supercharge your business? ©2019 Scenic City Studios. All Rights Reserved.